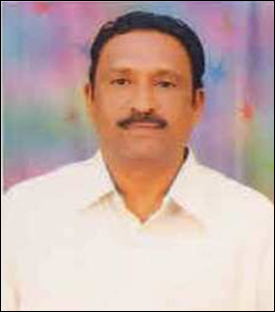 On behalf of V.V.Sangha, Ballari I would like to extend our warmest welcome to you. Education is a continuous is creative process and over the decades, V.V.Sangha is rendering a service in the field of education in the North-Karnataka region including neighboring districts of Andhra Pradesh. I reaffirm to provide quality education to the students community, as the purpose of education to individuals is to develop the powers and capacities latent within students by equipping them with unique attributes, skills, virtues and qualities of all round caliber so that they will efficiently compete and contribute their share to an ever advancing civilization.